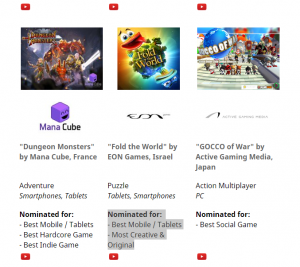 Fold the World in Best Games 2015! Fold the World in list of Best Games 2015! You can download Fold the World on App Store. God of Light update released! If it’s the latter, it’s time learn the ins and outs of how to proceed supportively when you’re dating someone with depression. Mutual interest is of course paramount and will dictate the length of time before visit this you may meet your initial match and complete your package.